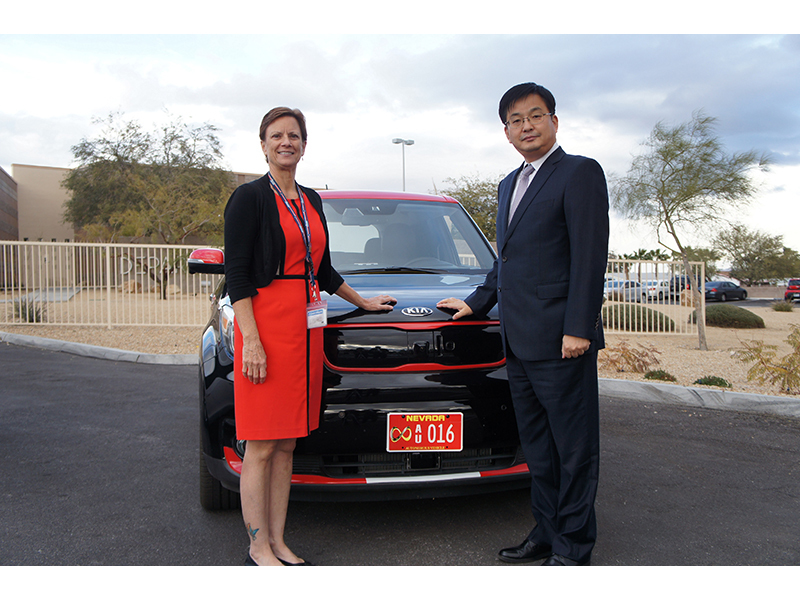 Kia Motors has been granted a licence by the US state of Nevada to carry out testing of its autonomous driving technologies on public roads for the first time. Kia – together with sister company Hyundai – hopes to experiment with partially- and fully-autonomous driving technologies in real-world conditions, an important part of its roadmap for autonomous driving. Kia plans to introduce a range of partially-autonomous driving technologies to its model line-up including eco-friendly vehicles by 2020, and is aiming to bring its first fully-autonomous car to market by 2030. The initial stage of investment by Kia and Hyundai – totalling US$2 billion by 2018 – will enable the companies to develop new Advanced Driver Assistance System (ADAS) technologies and employ a greater number of engineers. The investment will lead to the introduction of next-generation smart vehicles in the coming years.